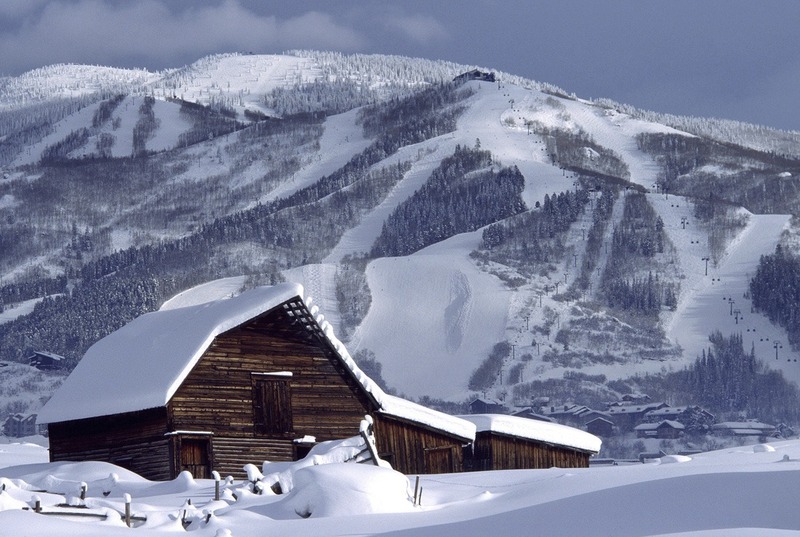 Steamboat is certainly large, and has nice runs, but it's mostly intermediate terrain. It's below the tree-line, so it doesn't have massive open bowls like Whistler or Vail. There's only one really challenging area, the Christmas Tree Bowl. But after skiing it, you have to take two lifts (Storm Peak and Morningside) to get back to it, which is rather a pain. So it's certainly a nice ski area, but you should go with the right expectation.